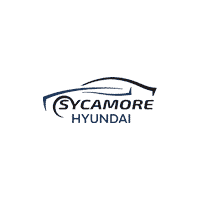 White 2019 Hyundai Tucson SE AWD 6-Speed Automatic with Shiftronic 2.0L 4-Cylinder AWD. Black Pearl 2019 Hyundai Tucson Value AWD 6-Speed Automatic with Shiftronic 2.0L 4-Cylinder AWD. White 2019 Hyundai Tucson Value AWD 6-Speed Automatic with Shiftronic 2.0L 4-Cylinder AWD.